Posted on September 4, 2018 by Genezaret Quintana. This entry was posted in Whole U Program Information and tagged events. Bookmark the permalink. With summer winding down and another school year about to begin, September promises to be a time to look ahead and prep for the coming year, but also a chance to build upon summer accomplishments. This month, The Whole U is thrilled to bring the UW community a range of activities to boost your wellness, enliven your mind, and get you involved in what is sure to be another exciting Fall Quarter. 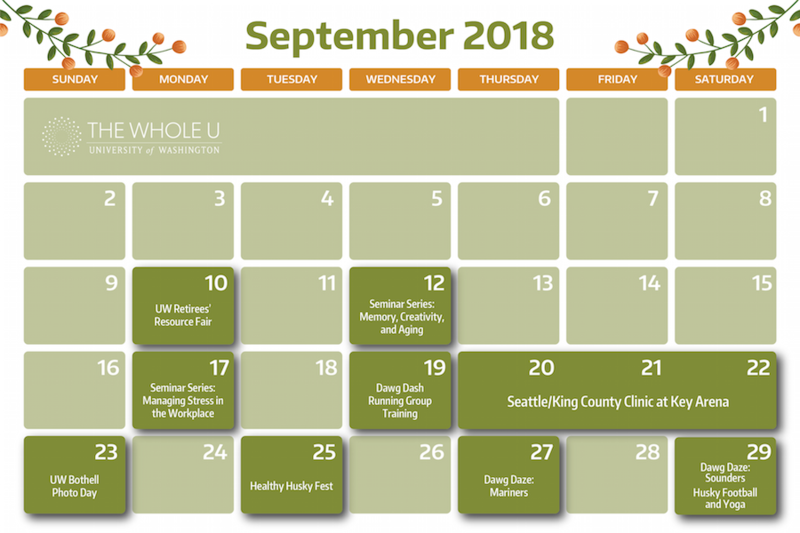 So whether you’re looking to attend a stimulating seminar or support Seattle sports with special ticket discounts, get set for everything September holds in store with the following activities! Calling all Dawgs! A discounted Husky Pass is your chance to experience every memorable moment of the 2018 Husky Football season live and in person! 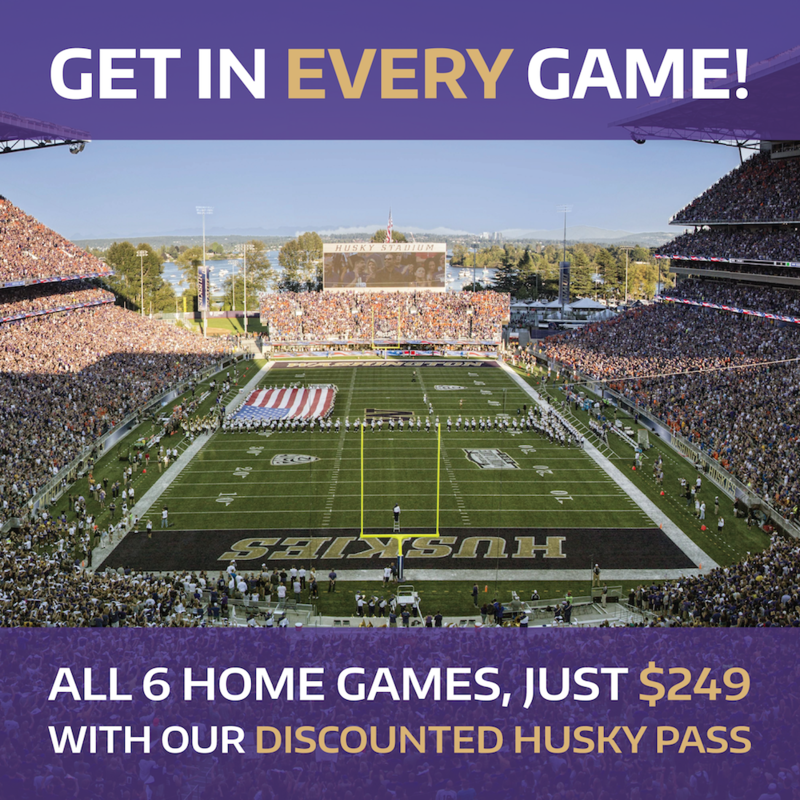 For just $249, UW faculty and staff can get into all six home games. Purchase here and stay tuned this Wednesday for our comprehensive Fall Sports Preview with even more UW Athletics discounted games. 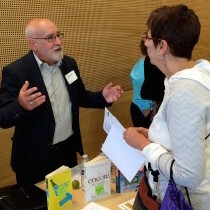 Bring your curiosity and questions to this FREE resource fair to learn more from representatives of campus groups that offer privileges, discounts, and special access to retirees of the University of Washington. UW retirees and future retirees (current UW employees) are welcome to attend! For a full list of of campus groups attending, register here. How do creative endeavors help address the challenges of memory and aging? 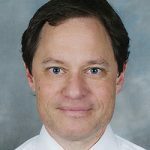 Join Lee Burnside, M.D., geriatrician at UW Harborview Medical Center and medical director of Providence Hospice of Seattle, as he explains the science behind memory, creativity, and healthy aging in the latest talk in our Whole U Speaker Series. Learn how these core topics relate to one another and how you can harness them to your own benefit by registering here. 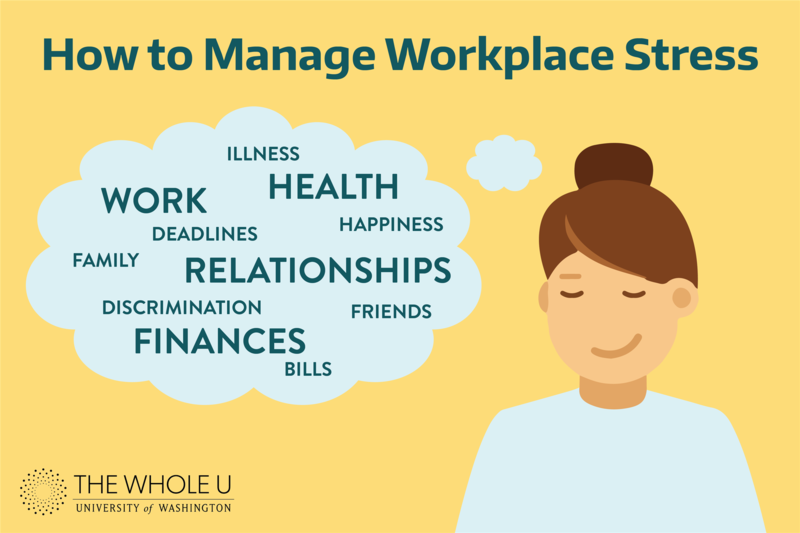 Join The Whole U on September 17 for advice, tips and techniques on managing workplace stress and increasing well-being at work. Featuring Chuck Sloane (University Ombud), Dr. Liliana Lengua (Director of the Center for Child and Family Well-Being), and Anne Browning (Director, UW Resilience Lab & UW Resilience and Compassion Initiatives), this panel discussion will be followed by a discussion and Q&A. Register here. This fall, we run together as a pack! 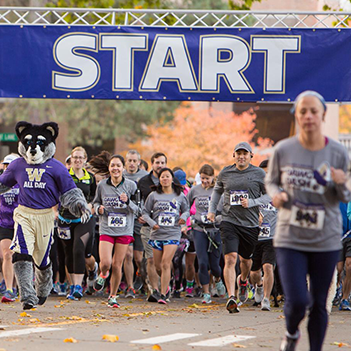 Register to join the Whole U Dawg Dash team for a race discount and then get motivation, tips, and coaching at training run at the UW Track. Whether you plan to walk the 5K, run the 10K for a personal best, or anything in between, we have a workout prepared to leave you feeling confident and prepared for the October 14 event. From supporting student scholarships to a post-Dash bash, check out 10 reasons you won’t want to miss this 33rd annual campus tradition. 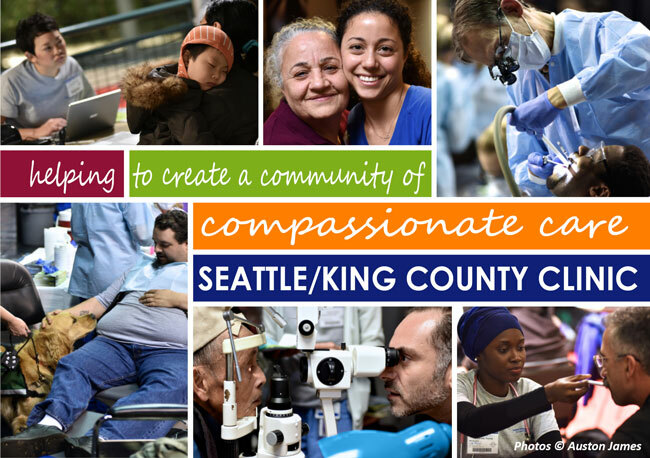 This one-of-a-kind free health clinic brings together healthcare organizations, civic agencies, non-profits, private businesses and volunteers from across the State of Washington in KeyArena at Seattle Center. The four-day volunteer-driven clinic provides a full range of free dental, vision and medical care to underserved and vulnerable populations in the region. Learn more about how to attend or volunteer here. 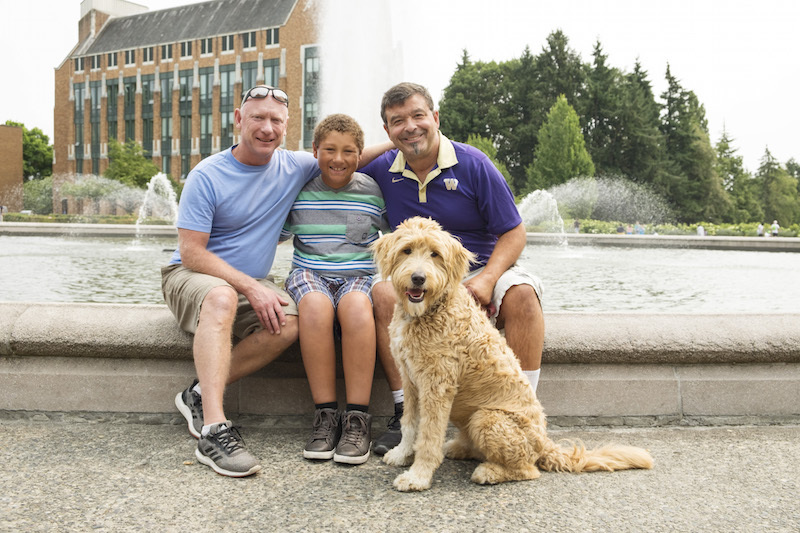 Bring your family, friends, and pets to the UW Bothell Campus for our first annual UW Bothell FREE Photo Day. Whether you need a new professional photo, want to get a family portrait, or wish to keep your pet forever young, strike a pose with the ones you love for a professional photographer in front of the W! Get your school year started on a healthy note by exploring wellness programs from across campus at the Healthy Husky Fest, right next to the School of Public Health’s petting zoo in the Quad on September 25. 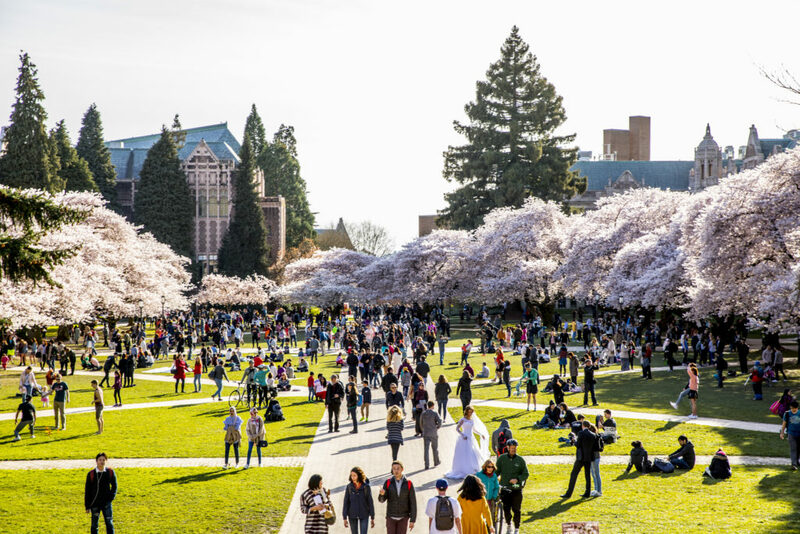 From arts and crafts to community resources, this is a can’t-miss opportunity to learn about community and self-care at the UW all in one place! Learn more. 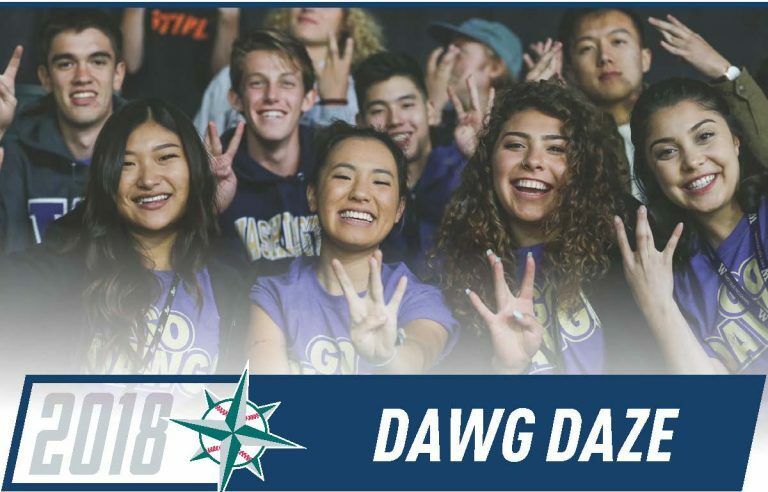 Watch the Mariners take on the Texas Rangers as the University of Washington’s First Year Programs offers discounted ticket prices for UW faculty, staff, and students and family members. Receive a Dawg Daze t-shirt with your ticket purchase before the end of the 3rd inning (while supplies last) and stay #TrueToTheBlue. Learn how to redeem the discount and register here. 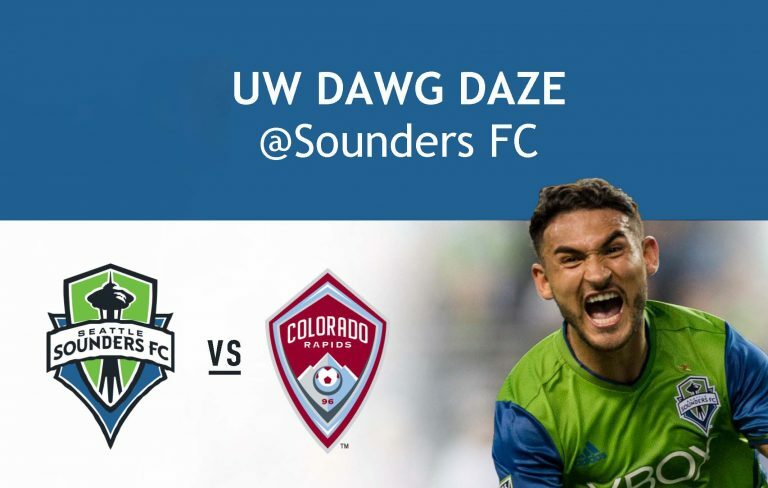 Cheer on the Sounders as they face the Colorado Rapids and join the University of Washington’s First Year Programs again as they offer discounted ticket prices for UW faculty, staff, and students and family members. Learn where to buy your tickets and register here. Follow us on Facebook, Twitter, and Instagram to stay updated on all Whole U activities, events, and discounts as well as other fun content and contests!